Have Sea Wrap Restaurant Delivered directly to your door! 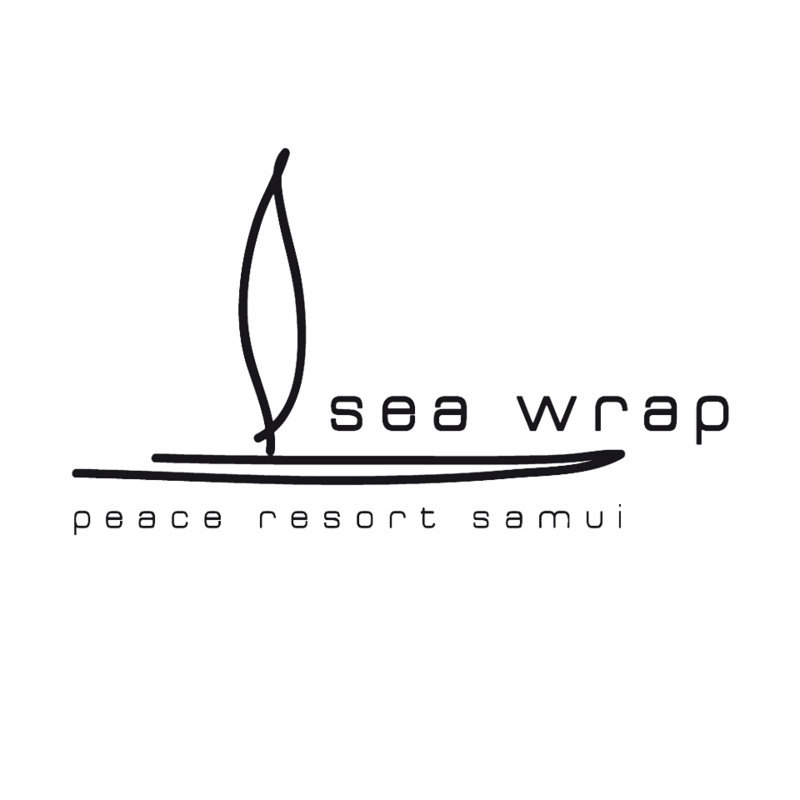 Have	Sea Wrap Restaurant	delivered to you, anywhere on Koh Samui! For only 100 baht! 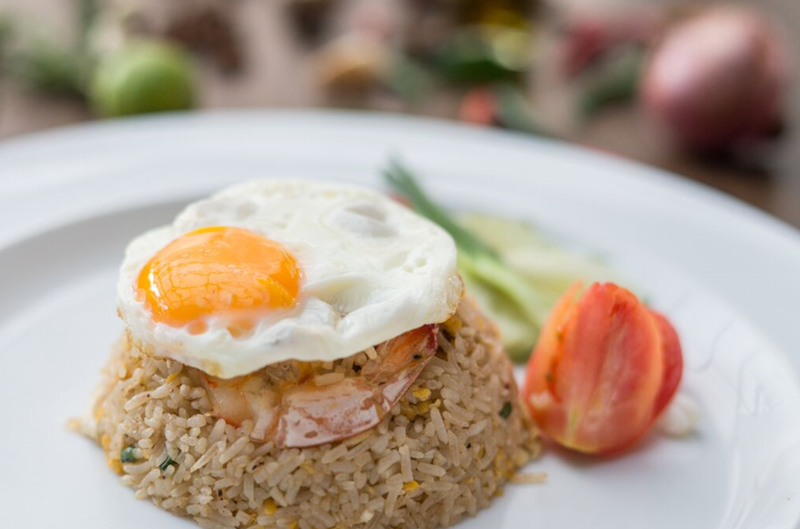 Our all day dining venue on the beachfront lets you enjoy thoughtfully crafted dishes by our Executive Chef. 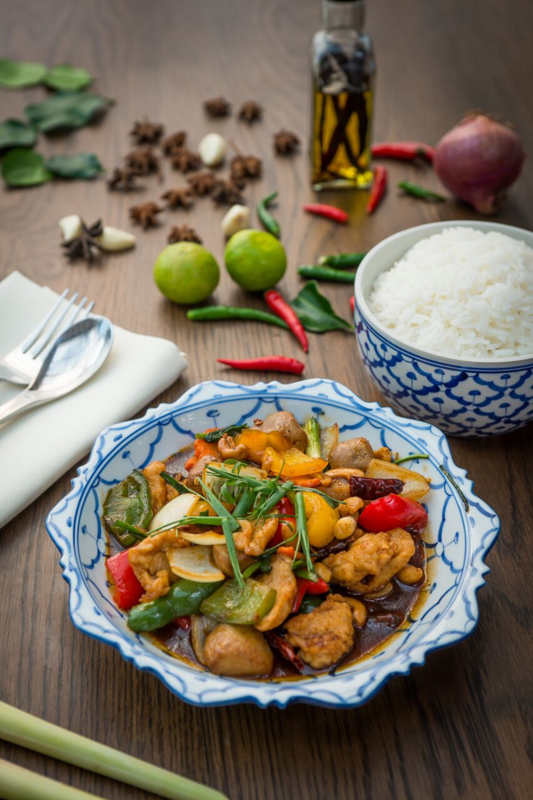 Share a variety of authentic Thai specialities showcasing local ingredients for lunch or try platters of international favourites. In the evening, chill out tunes set the tone for romantic dining by candelight. Sensational ocean views provide a beautiful backdrop whether you choose to lounge at the low tables and bean bags laid out on the sand or at one of our wooden tables inside and out. Travel the world on our special theme nights to fulfill even the largest of appetites. Prawn Curry with Crispy Noodles - Bestseller!!! There are currently no reviews for Sea Wrap Restaurant. To add a review simply click the "Stars" on this page.